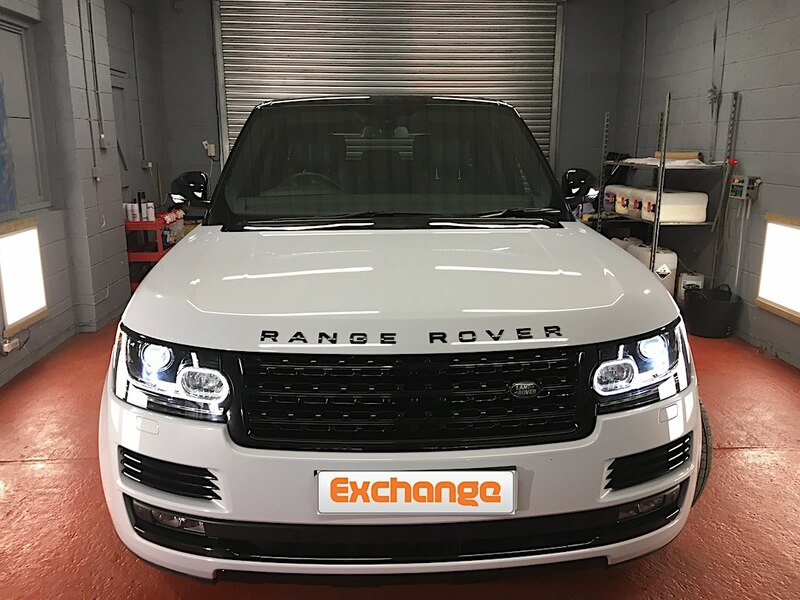 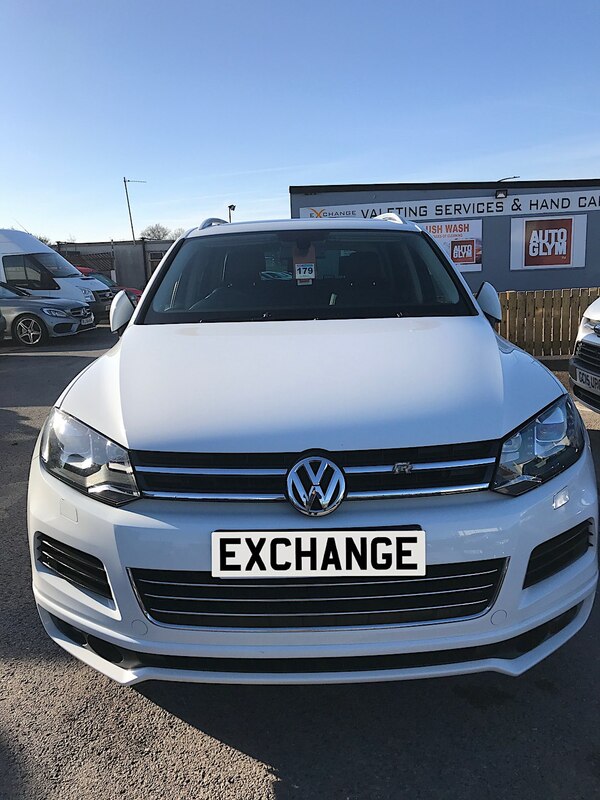 Exchange AutoGlym Valeting Services is a professional Car Detailing & Car Valeting company in Doncaster. 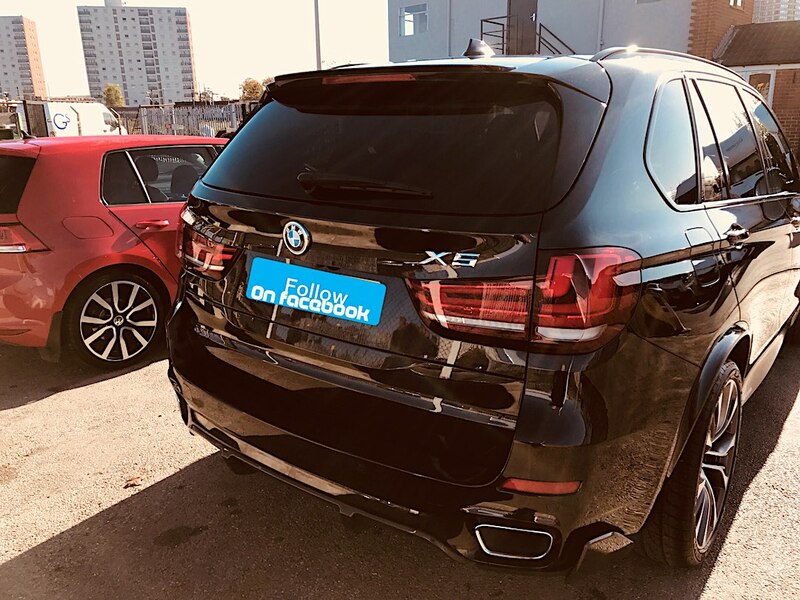 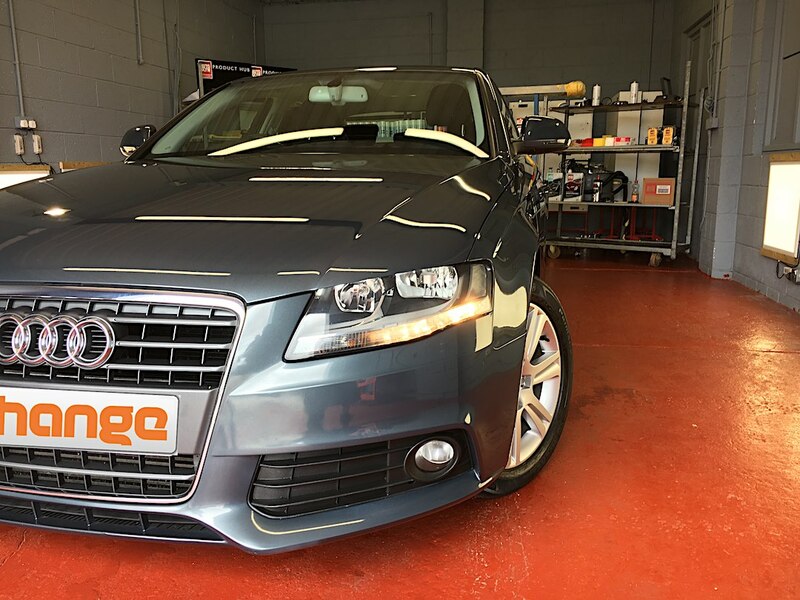 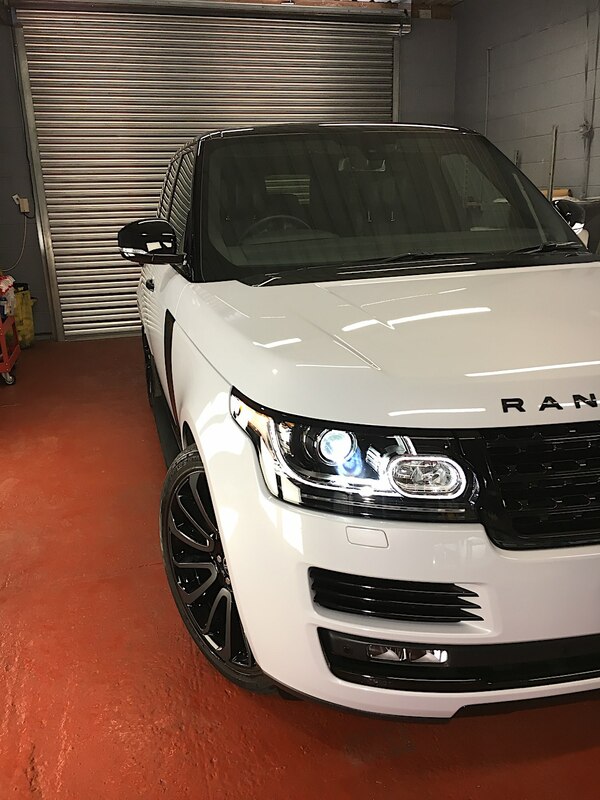 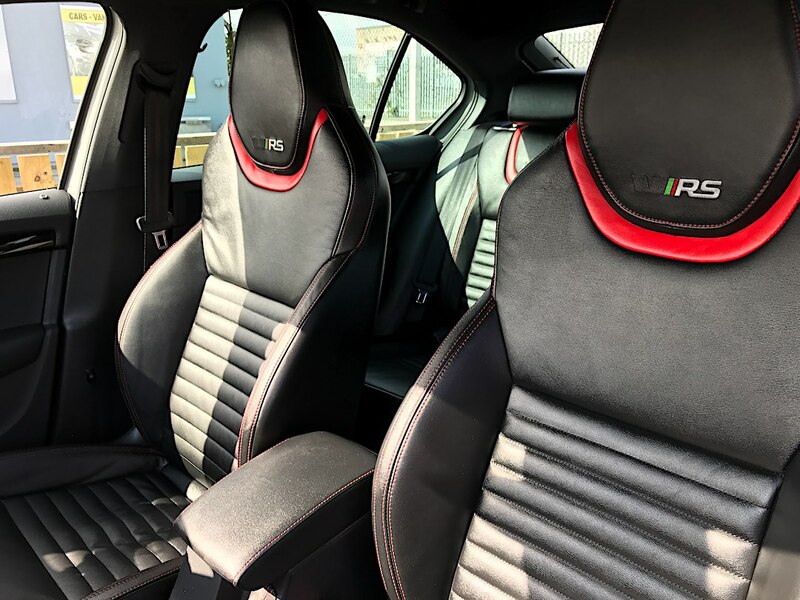 We offer an extensive range of products and treatments to meet the needs of car owners who seek to achieve a high standard of automotive appearance and protection. 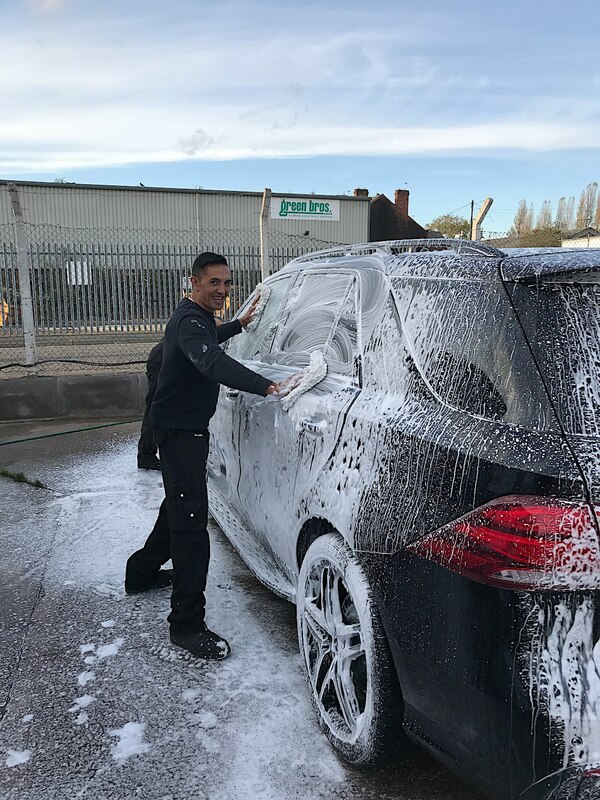 Over the past few years the Car Wash Market has been saturated with low quality car washes that receive a high volume of cars day in, day out. 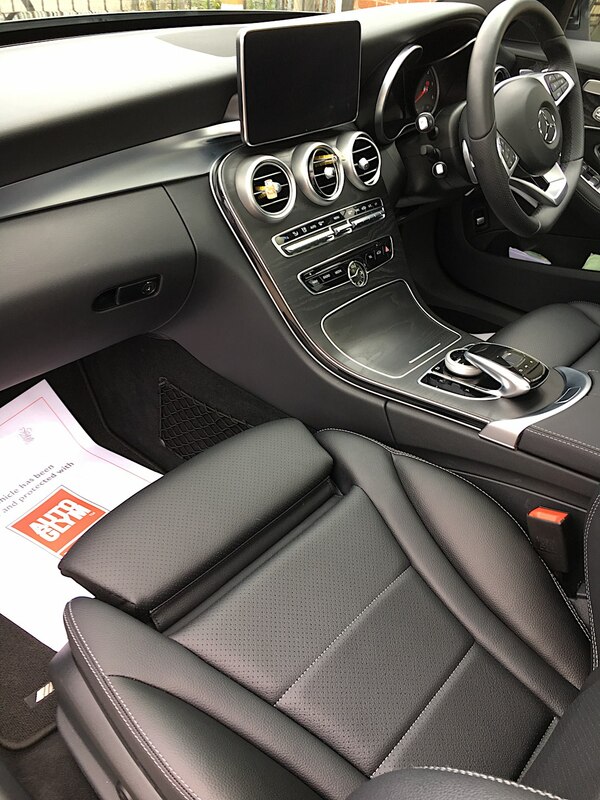 These companies use cheap products that tend to cause damage to Paintwork and Trims. 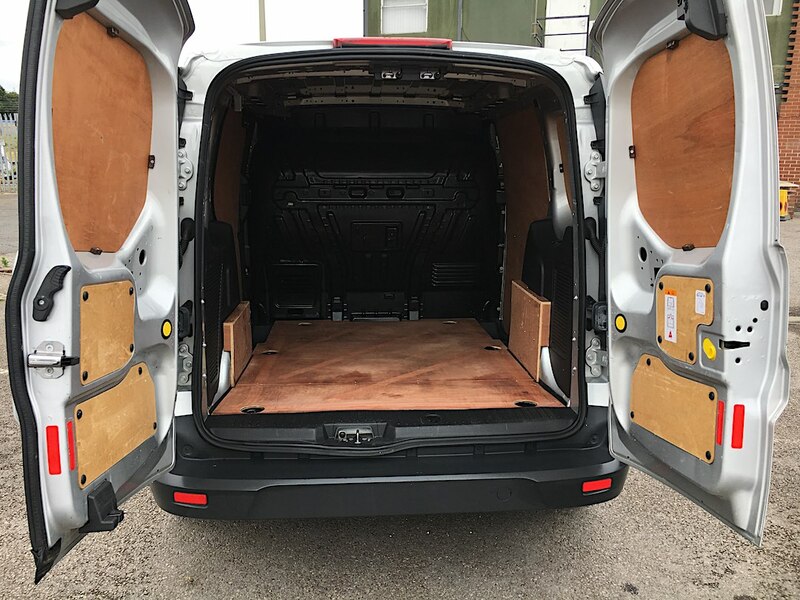 This in turn devalues your vehicle and the appearance is not as appealing. 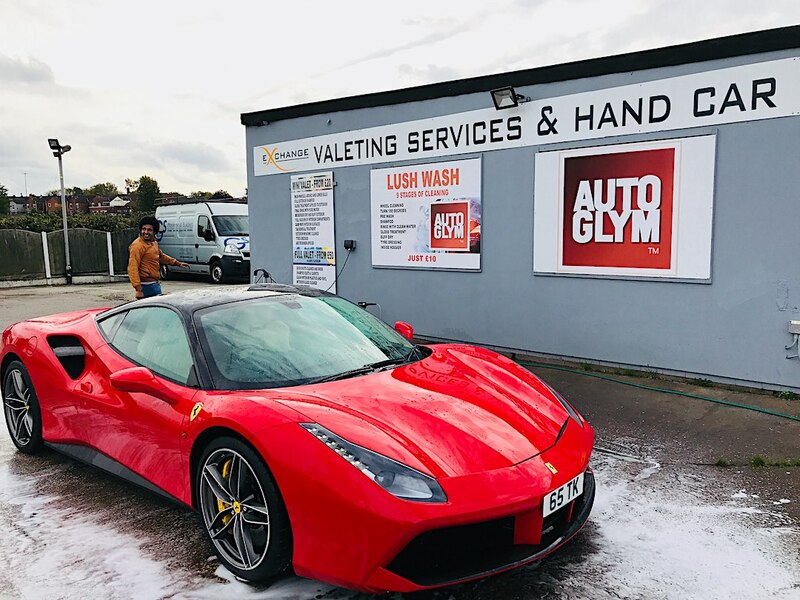 At Exchange AutoGlym Valeting Services we only use AutoGlym products to ensure your vehicle receives the best protection possible. 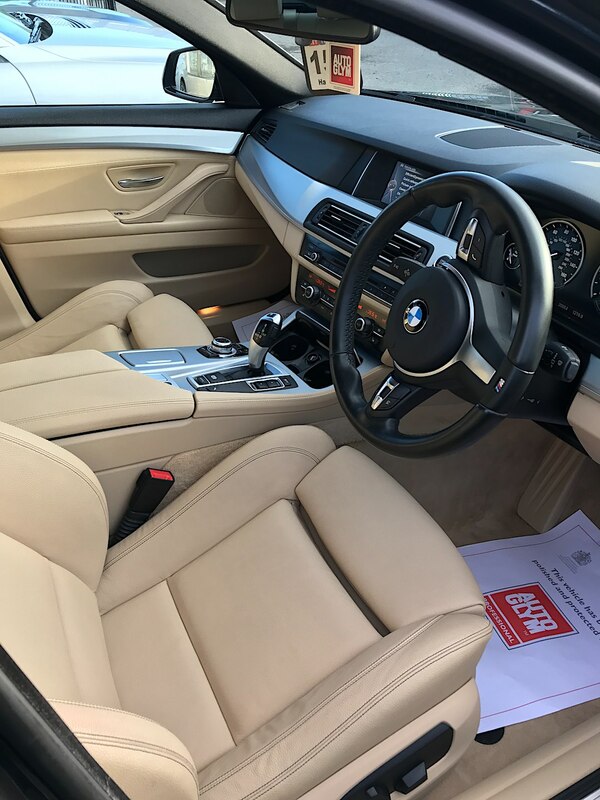 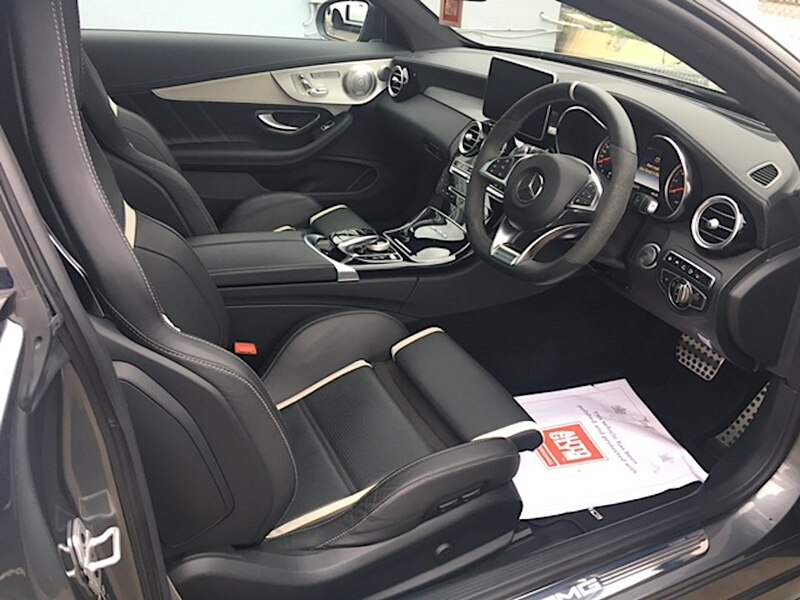 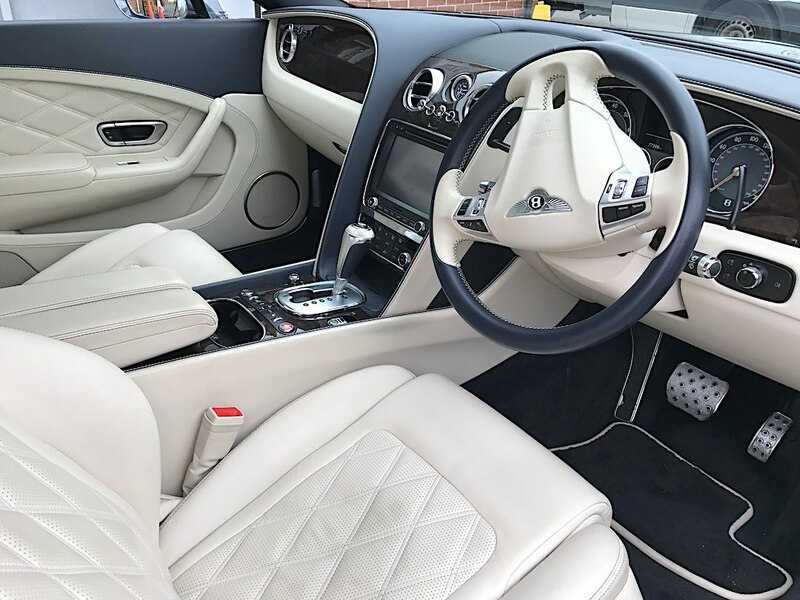 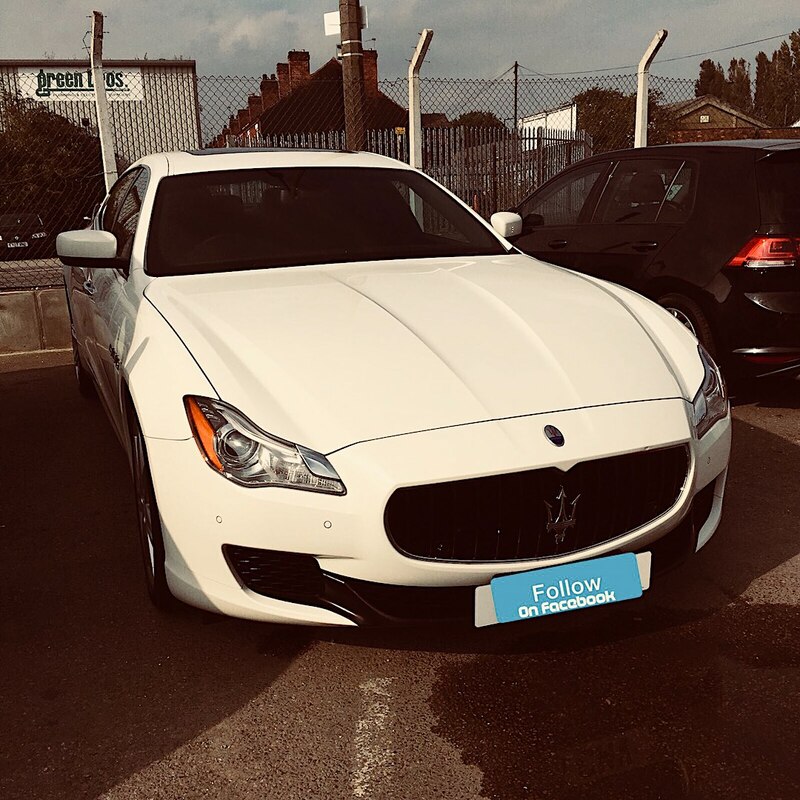 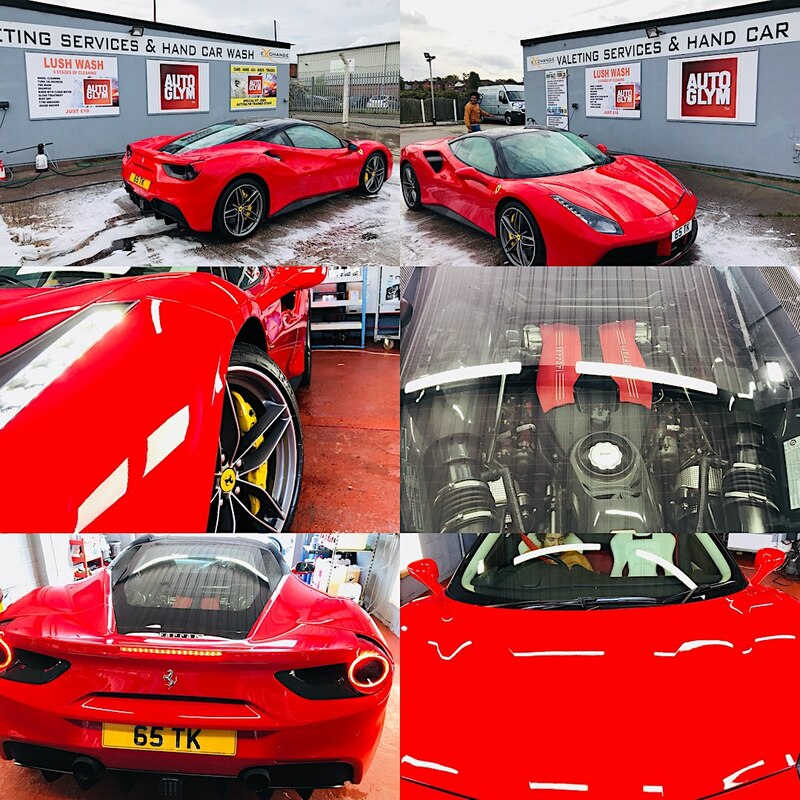 All our staff are AutoGlym Trained as Technique and Application is very important when it comes to washing and detailing a vehicle. 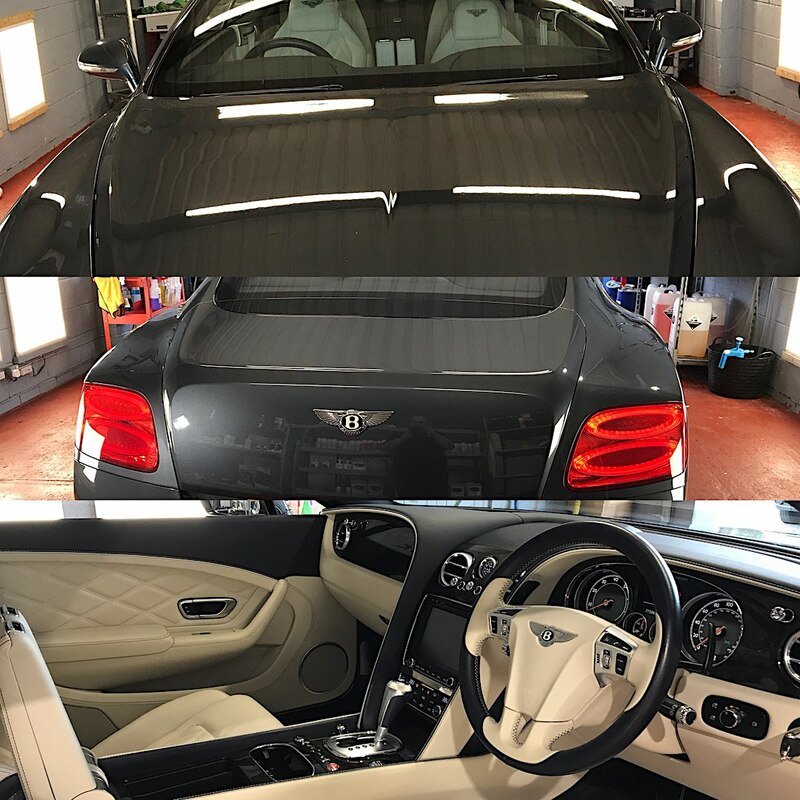 We have a purpose built Valeting and Detailing Bay fully equipped to provide a High Standard of Cleaning and Detailing. 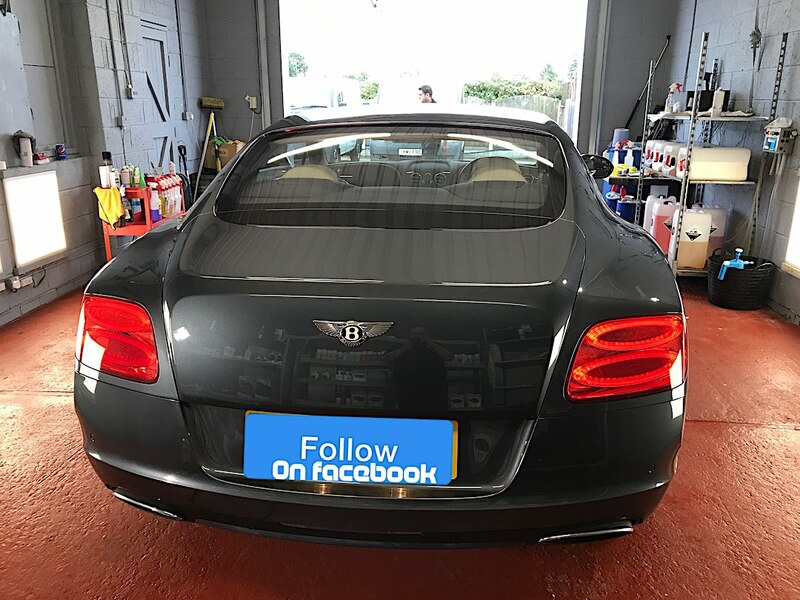 Give us a call today on 01302 34000 to discuss how we can bring your Vehicle back to life. 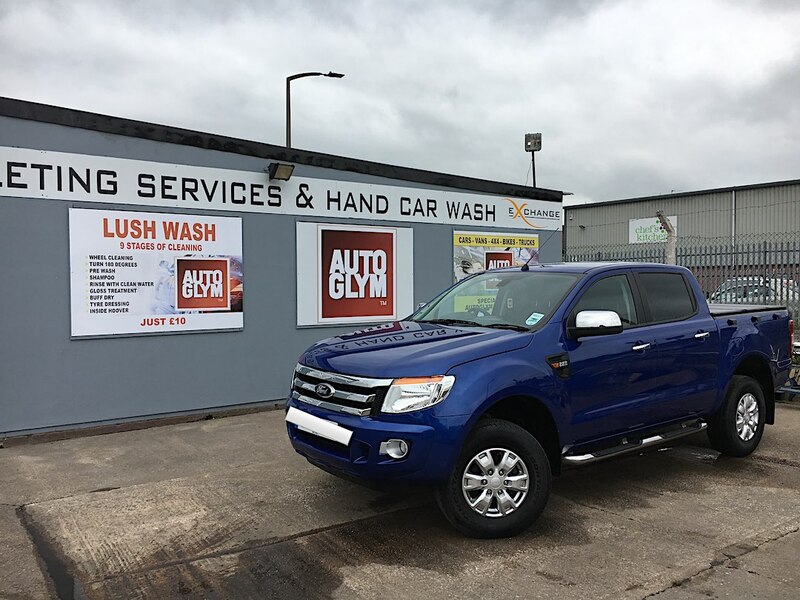 Our high quality hand car wash solution offering great value for money and for people with little time. 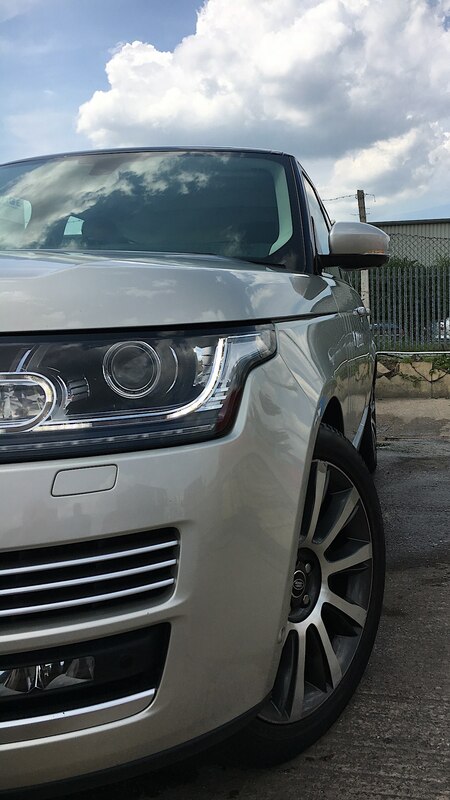 Our Lush Wash offers the perfect solution, it only takes 15 Minutes and costs as little as £10.00.